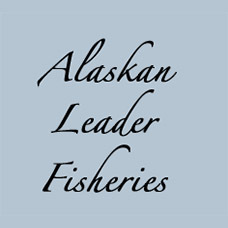 Alaskan Leader Fisheries located in Lynden, Washington and Anchorage, Alaska is owned by the Alaskan Leader Group (ALG) and Bristol Bay Economic Development Corporation (BBEDC). Each of these groups consist of individuals who are lifelong fishing families that currently own and operate various fishing vessels in the salmon, longline and pot fisheries of Alaska. 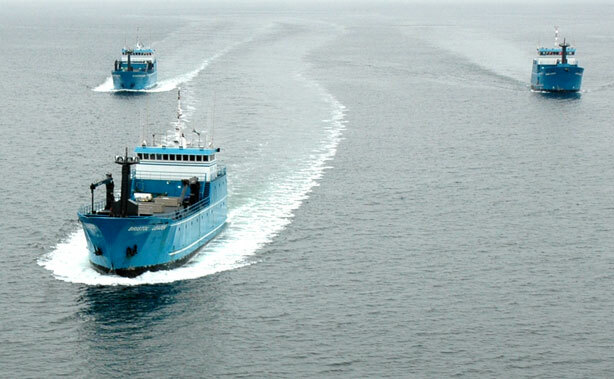 Alaskan Leader Fisheries manages three fishing vessels, the F/V Alaskan Leader, F/V Bristol Leader and the F/V Bering Leader, which are 50% owned by ALG and 50% by BBEDC. The factory auto liner F/V Bristol Leader is a 167 ft freezer longliner built in 1998. The Bristol Leader is the largest longliner built in the US and has also been one of the top producers in the Bering Sea since its maiden voyage. In 2004 the Bristol Leader underwent a major retrofit to accommodate the new Mustad Autobaiter. The catcher/processor F/V Alaskan Leader is a 150 ft. freezer longliner built in 1991. This vessel was designed specifically to longline groundfish and process onboard. Alaskan Leader has been one of the top producers in the Bering Sea since its maiden voyage in 1991 and is also the 2nd largest longliner built in the U.S. with its sister ship the F/V Bristol Leader being the largest. Marine Directory NW - Seattle to Alaska, WA to AK Seafood Companies.